This treatment is a Vitamin A Peel that does not use acids or trauma to increase collagen and elastin formation. Through liposomal technology we are able to deliver 7 collagen stimulators deep into the skin to create a natural exfoliation. 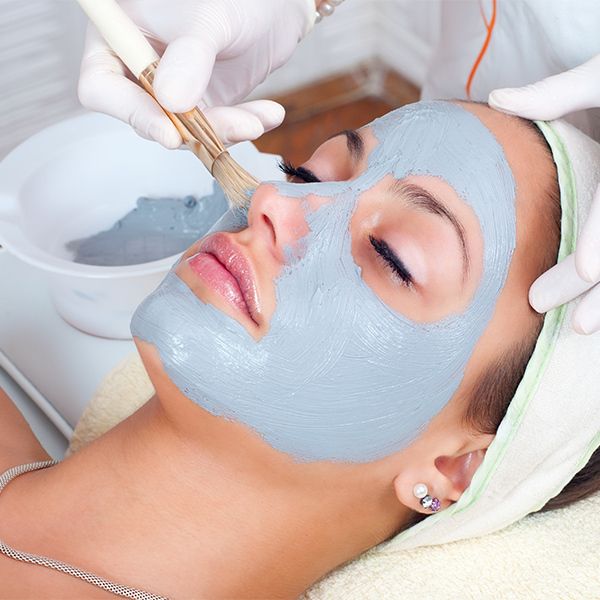 This Vitamin A Facial Infusion by Osmosis is a Facial that generates a 30-day collagen production. It is unique because it regenerates the epidermis without damaging it. The flaking that can arise from this procedure follows the skins natural process and releases dead skin cells on the surface at an accelerated rate either unnoticeably or seen as flaking, hence peeling. The Facial Infusion can be performed on all skin types and Fitzpatrick’s. Even pregnant and lactating women can receive the Facial Infusion treatment as it does not exceed the allotted IUs of vitamin A. The epidermis is never wounded and is able to work more efficiently without any downtime or trauma to the individual. Series of 3, once a month.